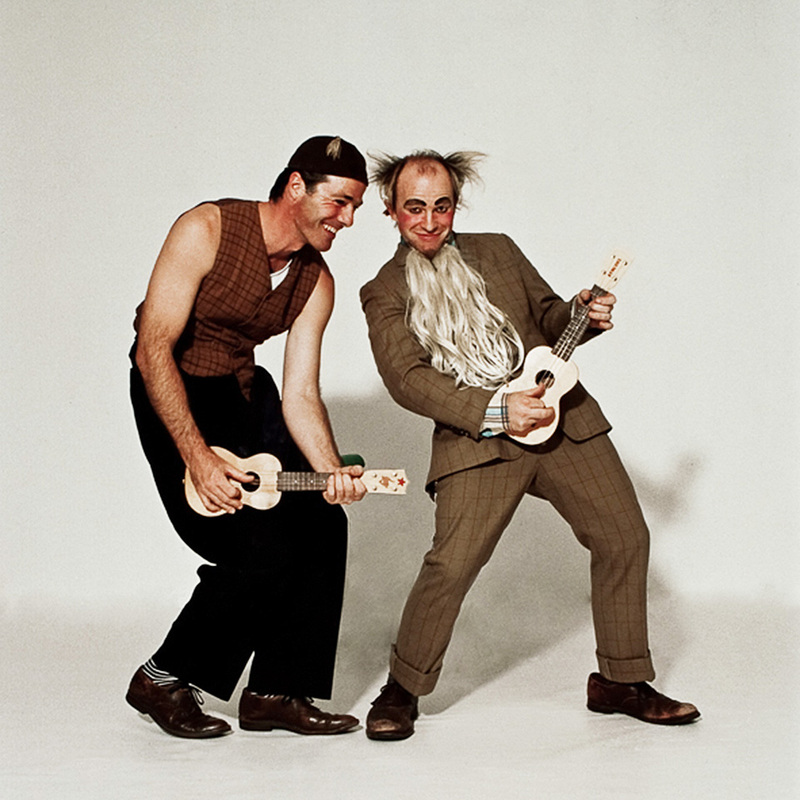 "THE OSKAR & STRUDEL SHOW"
The dexterity and sublime comedy of Oskar meets the musical virtuosity and irresistible charm of Strudel. 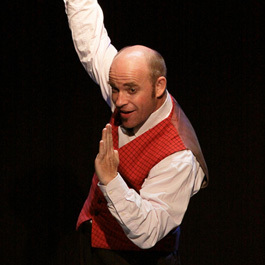 From cabaret sketches to full length stage productions, their performances involve the audience in an absorbing parody of the human condition, transporting them to places where life and comedy become one. 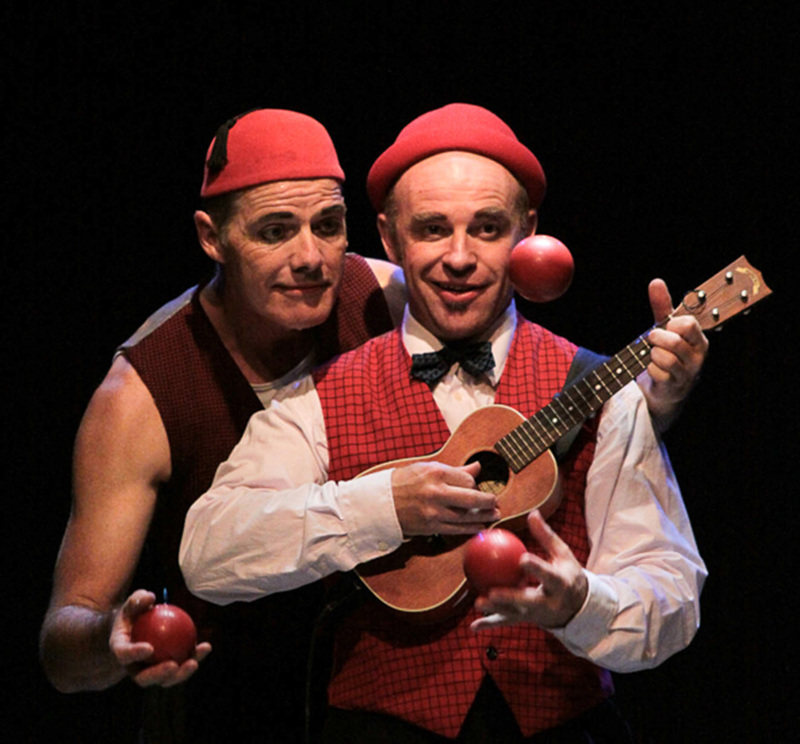 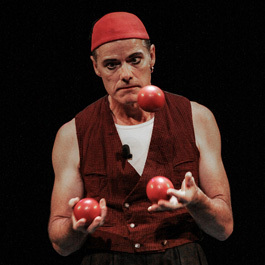 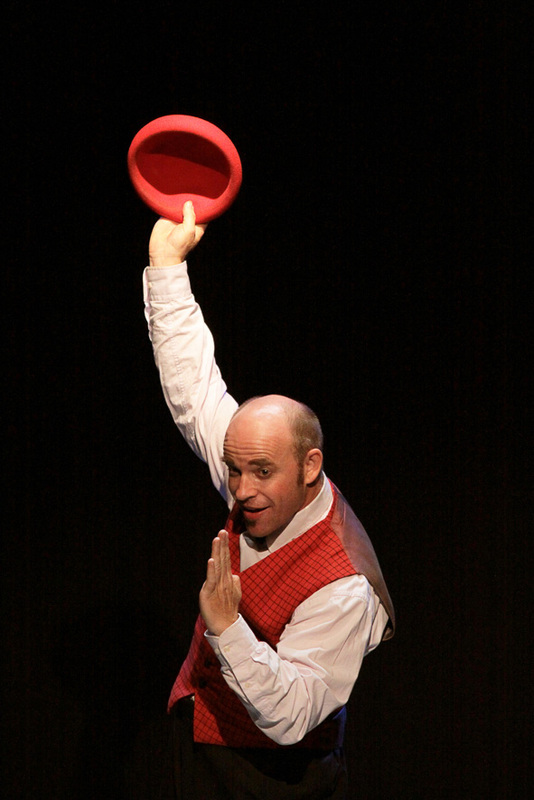 In the tradition of the duo of mismatched clowns, this classic comedy show combines physical skills of the highest caliber with live music, improvisation and audience interaction. 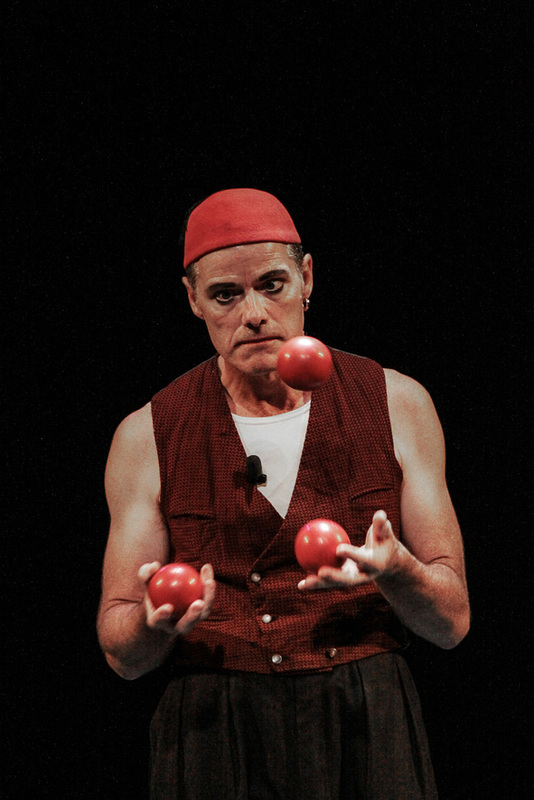 Developed over 25 years in 25 countries and in four languages, the show has received the acclaim of audiences, festival organisers and prize judges alike. Together they have received numerous awards for their work including: Gent Festival, Belgium: People’s Choice 1st prize / Sierre Grand Spectacle de Rue, Switzerland: 1st prize & Prix Surprise / Swiss Comedy Awards, Locarno: 1st prize / Vevey Street Artists Festival, Switzerland: Golden Cobblestone, Silver Cobblestone, and People’s Choice prizes / Feldkirch Gaukler Festival, Austria: twice winner People’s Choice prize. 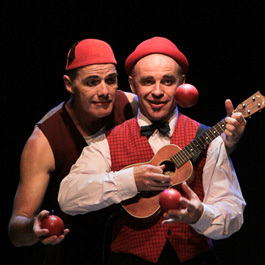 Oskar & Strudel devise, contribute to and perform for contemporary circus, theatrical and street productions, festivals, films, corporate shows, workshops and promotional projects throughout the world.